Do you have an unused instrument or would like to sell your current instrument to fund a new purchase? Whether selling direct to a Dealer or selling direct via the Internet, achieving a good return for your instrument can seem almost impossible and can bring a lot of hassle with it especially if shipping is involved. Let us take the hassle out of selling. We have a waiting list for some instruments and we have various strategies to reach potential buyers with minimum delay. On arrival at our premises, your instrument will be assessed and we can discuss a realistic selling price that will give you the best return. We will advise if there are any recommendations that would achieve a quicker sale and higher return e.g. Servicing or minor repairs and we will price these up in advance and discuss with you. If agreed, we will perform the work here and deduct the cost from the final proceeds. For our Commission we deduct a pre-agreed rate from the final proceeds of the sale and the balance will be transferred to you without delay. We’ll handle the marketing, advertising, social media, sales negotiations, delivery and whilst all this is happening your instrument is fully insured and on display in our Shop and Website. Take a look at our Used Instruments (SOLD) section, under Used Instruments, for a selection of previous sales achieved; many of which were Commission Sales. 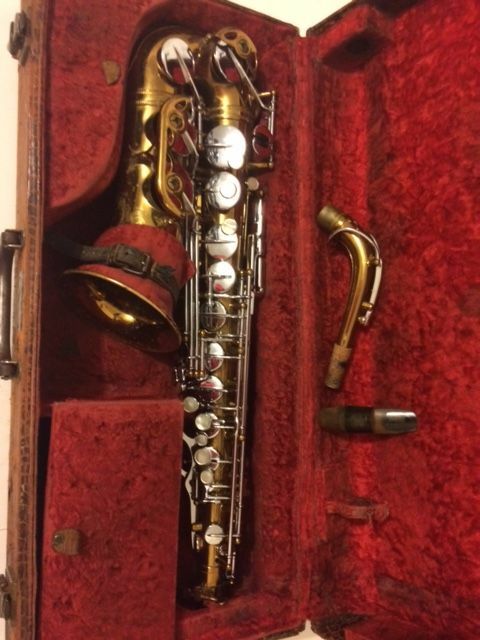 Click here to submit an enquiry and please provide as much detail of your instrument as you can but don’t worry if you can’t provide everything e.g. Instrument Type, Make, Model, Age, Condition, Finish, when last serviced.